Starting to feel the festive cheer already? This month, we’ve got your year-end gatherings covered with these new food joints and fresh offerings! 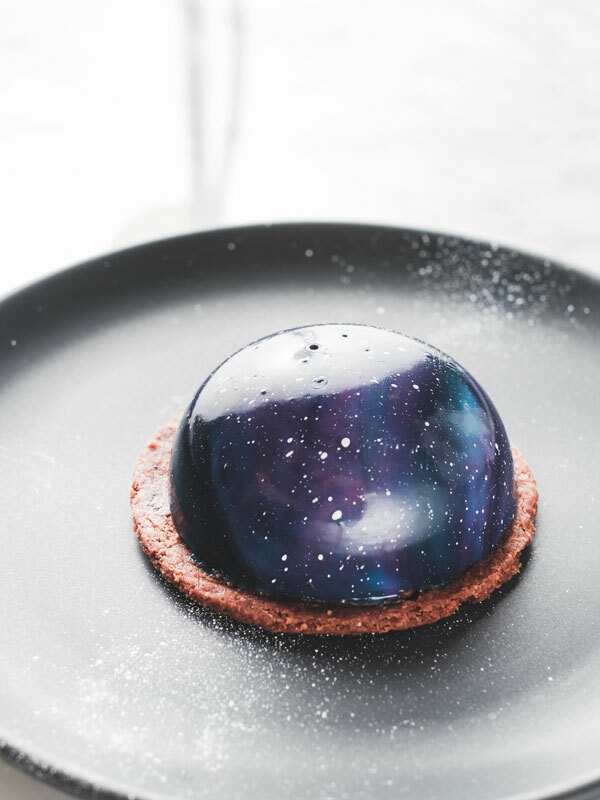 Dessert parlour Sugarhaus has expanded its shopfront, unveiling a larger 45-seater space where customers can enjoy homemade ice creams and desserts. Located within Serene Centre, the neighbourhood joint will also be home to a new sister brand, Fat Belly, a 10-seater speakeasy-style steakhouse that offers alternative cuts of beef such as Flat Iron. On top of their home-made ice cream flavours including Dutch Chocolate and Sea Salt Toffee and desserts like their Instagram-worthy Galaxy Tart, Sugarhaus also offers a simple menu of savoury options available till 5pm, such as the Salmon ($18) – smoked maple soy glazed salmon, quinoa, roasted vegetables and salad and Beef & Foie Gras ($20) – beef cubes, foie gras, furikake, Japanese rice and onsen egg. Come nightfall, diners can look forward to a menu of alternative cuts of steak at the newly opened Fat Belly. 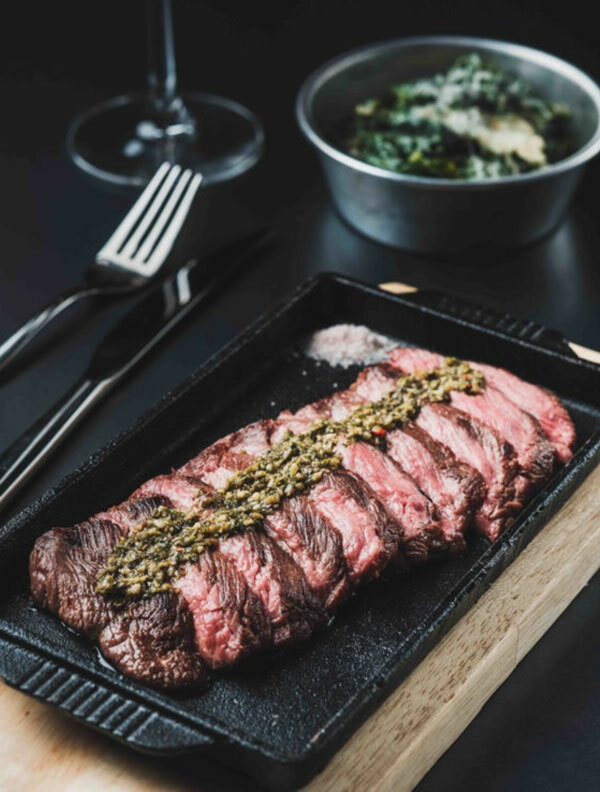 Various cuts of beef, such as the Short Rib ($25), will be available on rotation, but the main highlight is The Flat Iron ($22), a cut of beef from the cow’s shoulder. What’s more, all steaks come with a side of house salad and chimichurri sauce and you can also enjoy side dishes such as Creamed Kale and Guanciale Mac & Cheese for an additional $5! 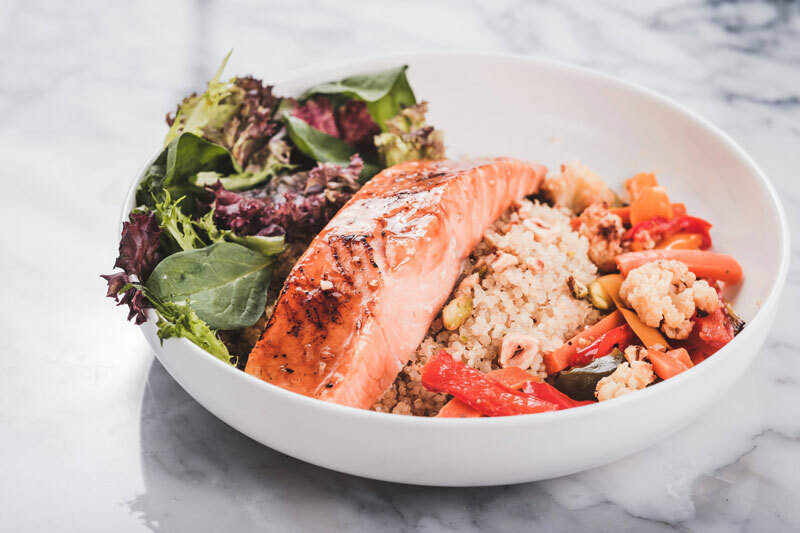 Recently launched at The Quayside at Robertson Quay, “city beach” cafe and bar Summerlong offers fresh and healthy food and drinks inspired by the Eastern Mediterranean. The beautiful white-washed space, combined with the riverside location, make for relaxed days and nights for couples and families alike. It’s the perfect place to unwind after work or the weekend with dinner and drinks as the sun sets over the river. 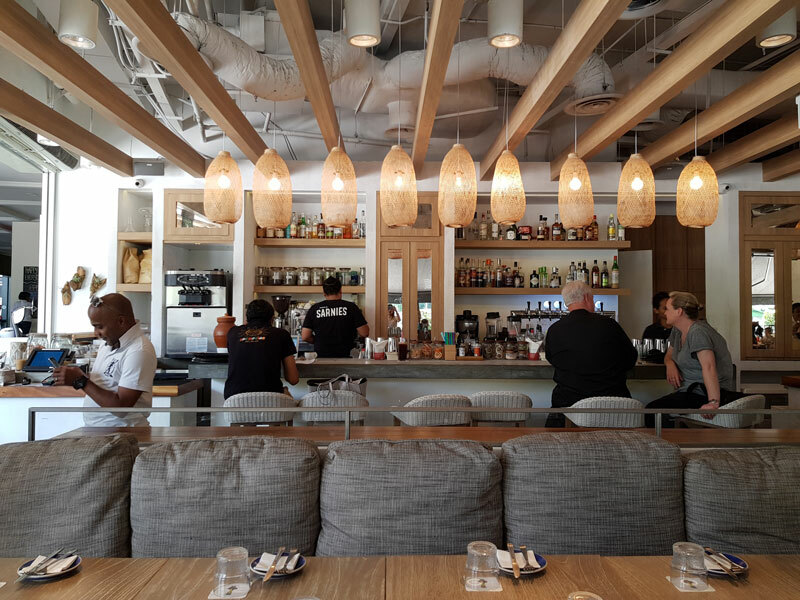 The open kitchen, helmed by Chef Justin Hammond of Neon Pigeon, serves up a mix of snacks, dips and shared dishes to nibble on which are perfect for enjoying with family and friends. Feast on a Seafood Platter with the chef’s daily selection; ($75 for two or $140 for four) or their Persian Fried Chicken ($25), served with mint sauce, harrisa and dukkah to dip, found on the The Beach Shack section of the menu. 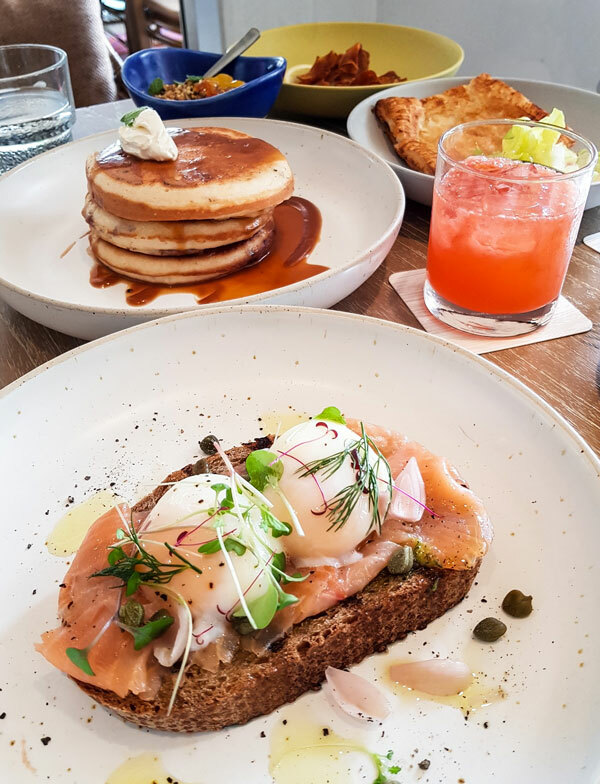 You’ll also find savoury items like the Falafel Scotch Egg ($22), served with avocado, preserved lemon, cardamom and sweet treats like their Blueberry Pancakes ($18), served with lemon butterscotch maple syrup and marscapone off of their weekend brunch menu! Finally, no summer experience would be complete without visiting their Soft Serve Ice Cream ($4) counter, where kids and adults alike can load up on the good stuff with a myriad of creative toppings ranging from chocolate to candy to fruit ($1 per topping). Parents will be happy to know that kid-safe tableware is available for the little ones when you’re eating here with the family! CRAVE Nasi Lemak & Teh Tarik is reviving the kampung spirit at its recently launched White Sands Mall outlet and introducing new and exclusive dishes with a fresh outlook! 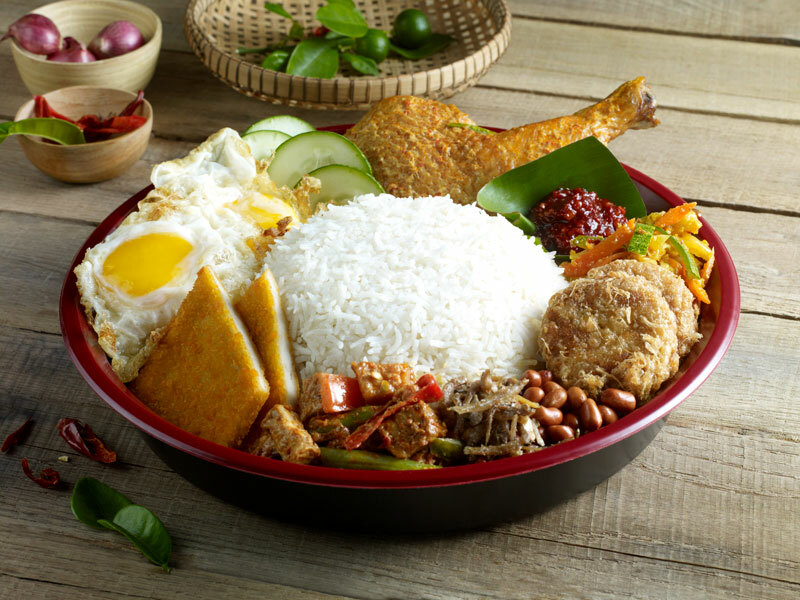 One of the key highlights will be CRAVE’s version of the popular traditional Malay sharing dish – Nasi Lemak Ambeng (S$19.90), which comprises a mountain of fragrant basmati rice with the brand new Ayam Lemak, signature bergedil and sambal, appetising acar, fish fillet and sambal goreng. The newly created Ayam Lemak is also available in an à la carte portion, Ayam Lemak Chilli Padi (S$9.90). Fragrant, enticing and irresistible, the chicken thigh is marinated with a potpourri of onions, turmeric, galangal, ginger, chilli padi, lime leaves, turmeric leaves, shrimp paste and other ingredients. Relish its creamy, coconut-y goodness! Click here for other outlets. 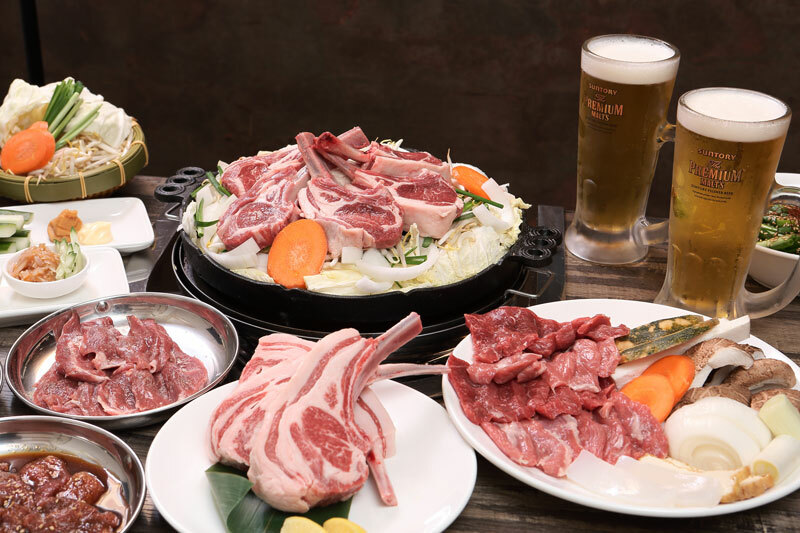 Helmed by 29-year-old Chef Eiji Yoshida who has several years of culinary experience, The Hitsuji Club is an intimate 20-seater restaurant that doles out premium lamb on a metal skillet or grill, also known as jingisukan, at affordable pricing. The baby lamp chops (S$12/piece) are from lambs that have been grain-fed for four to six months. Besides the lamb, other meats such as pork belly and marinated chicken (S$14/plate) are also available. Diners can choose to temper the meat indulgence with a variety of vegetables for BBQ (S$4 each), from shiitake mushrooms and king oyster mushrooms to green bell peppers and pumpkin. For alcoholic beverages, choose from a selection of draft beer, shochu, sake, and a variety of specially-curated white and red wines (from $38). The Hitsuji Club also offers a wide selection of lunch sets, including the popular favourites, Japanese Curry Rice ($8.50) and Premium Lamb BBQ Set ($25). RELATED: Is School Canteen Food Healthy?